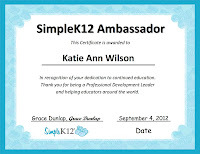 I was doing a happy dance this week after I learned that I was picked to be a SimpleK12 Ambassador. 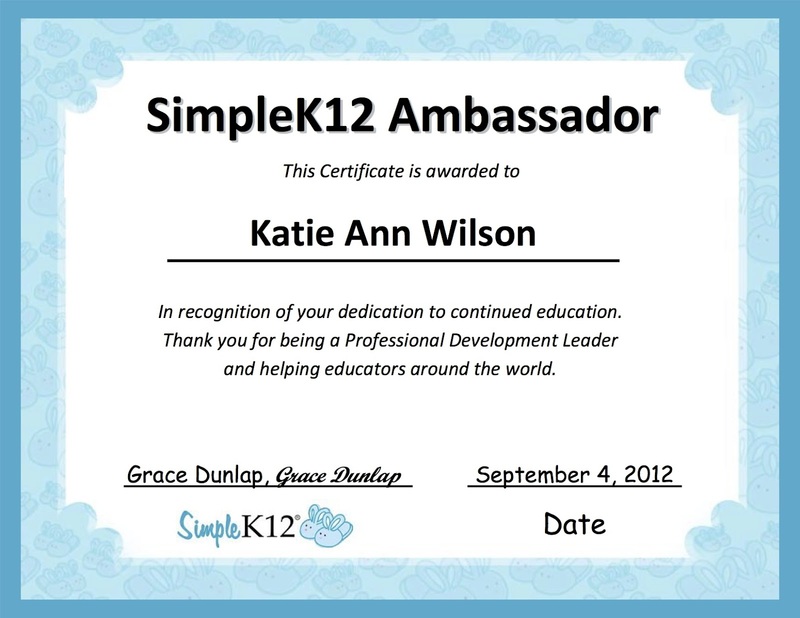 Now I bet you are asking yourself what is SimpleK12 and why would she be so happy being picked to become an Ambassador. 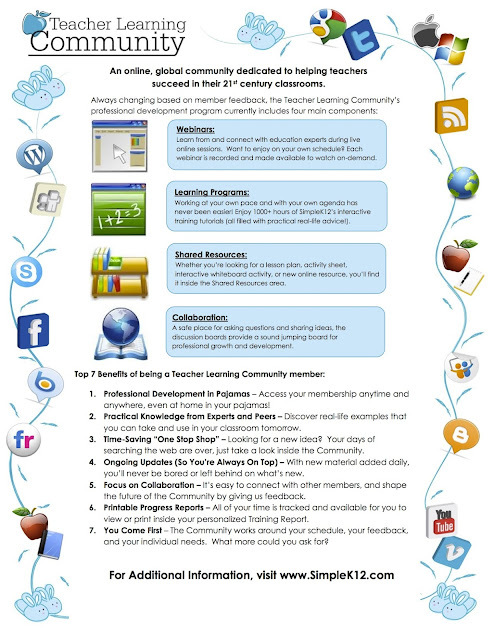 SimpleK12 is a great way to continue your education by professional development in the education world within an online Teacher Learning Community. This past summer I have connected to educators around the world through this community that have the same interest I have. Which is to become a Life Long Learner. Attending a semester long course to receive professional development or that college credit at this point in my life just doesn't sit well with me. I don't know about you but I am busy planning my lessons, attending meetings, going to sporting events, cooking dinner for five people, being taxi mom, and tutor mom. I also live in a small town and if I want to attend a college to get that college credit I would have to drive over an hour away. Due to my busy life I needed away I could continue to learn but be able to fit it into my life. SimpleK12 or you may know them as the ladies with the Blue Bunny Slippers was the answer for me. Thanks to all of their sponsors they are able to offer free Webinars. Simplek12 also goes beyond just webinars. 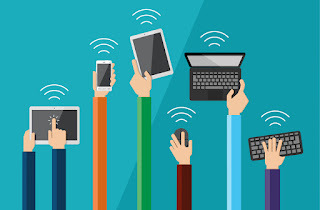 They have built a Teacher Learning Community where teachers can share resources, download e-books, watch on demand sessions, forums, and my favorite making connections. Below is more information about the Teacher Learning Community. Click here for a print friendly handout. Click Here to Join the Community!! Find me in the community and connect with me. I too Love SimpleK12. I think everyone at my school heard when I got the email about being selected as an ambassador.